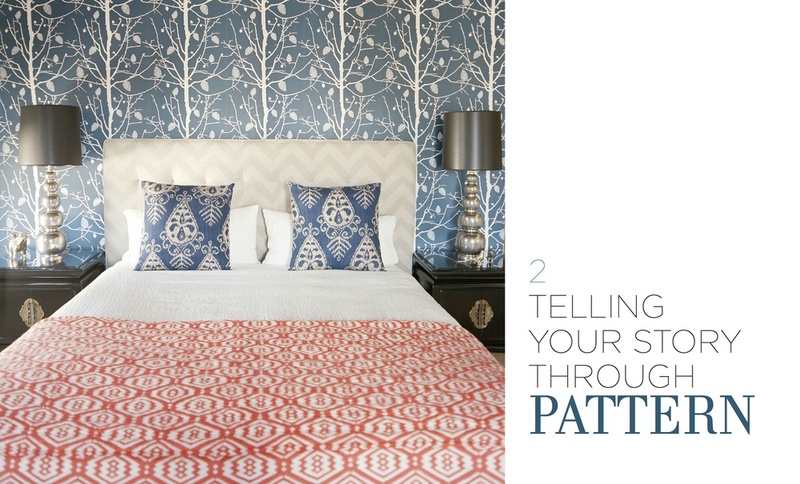 My home was featured in a four page spread for ELLE South Africa. The article focused how you can blend different styles like mid-century modern, African, and industrial all in one interior. 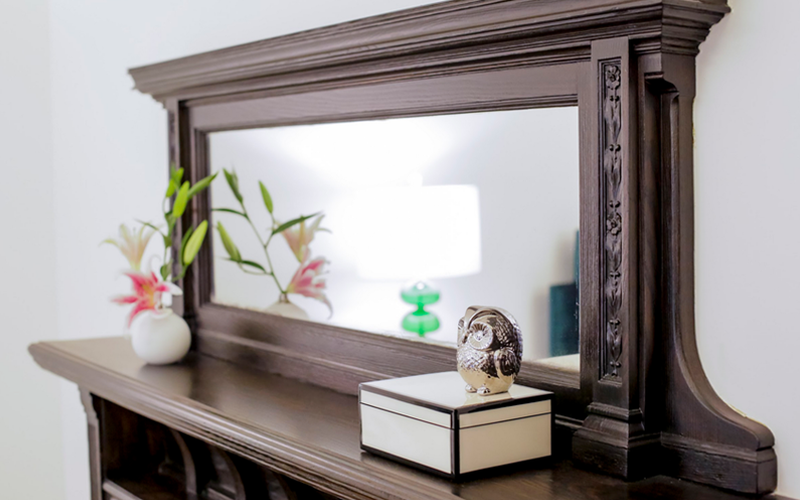 I partnered with various vendors for this space including Behr paint, Article, and Lamps Plus. 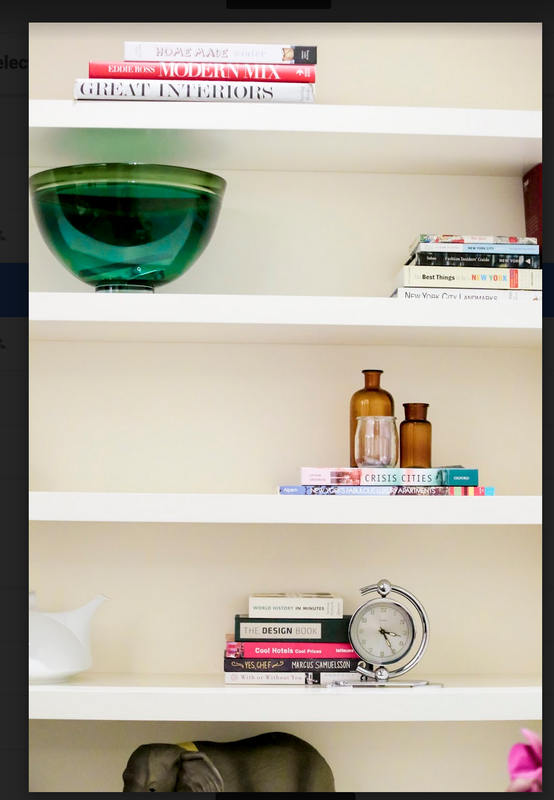 I created small vignettes that layered artwork, books, and accessories to reflect Dani Arps style as an interior designer: light, airy, and onfleek. MOYI is a lifestyle brand magazine in France that curates the best from Africa and the African diaspora. Photos by Patrick Cline. Partnered with AphroChic for the Essence Street Style Festival. The intent of the project was to create a woman’s dream walk-in closet custom-made by Home Depot. I styled the space with Home Depot accessories, Satya Twena hats, and Reuben Reuel Demestik’s clothing line. 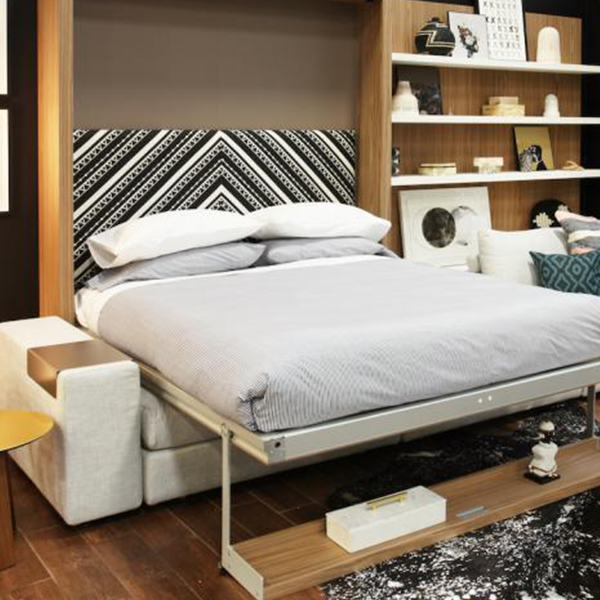 Styled AphroChic's Brooklyn Micro Loft for the design show. I created vignettes throughout the space from products by Up Rise Art, Resource Furniture, and various local vendors from the Brooklyn borough. Photos by Patrick Cline. 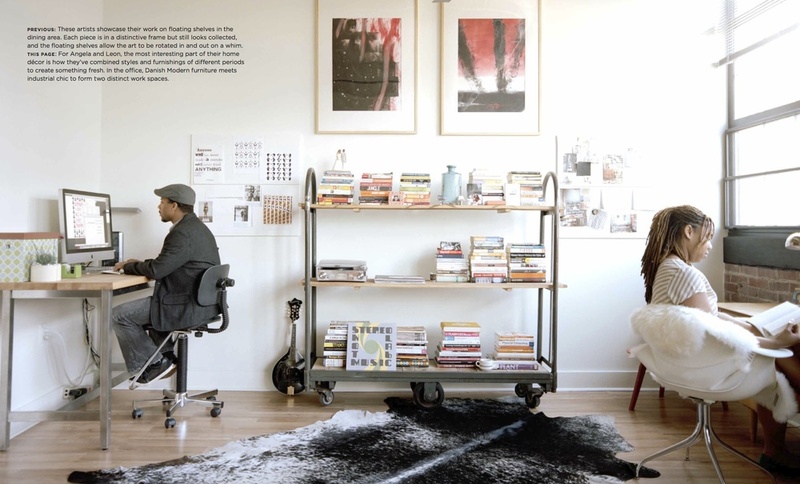 My home was featured in Apartment Therapy and focused on the importance of representation of people of color in interior design. 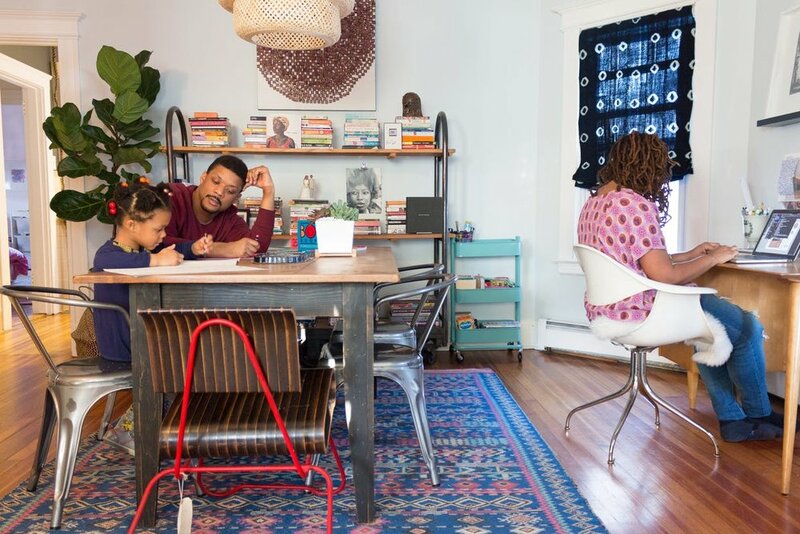 My home highlights how you can blend different patterns and colors in a space that feels family friendly and multi-functional. 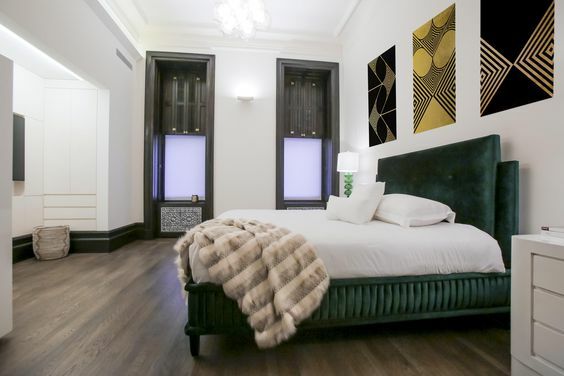 Partnered with The Element Design Group to lifestyle a gut renovated apartment. 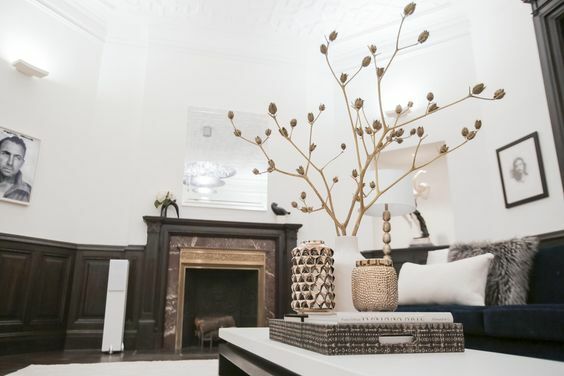 I focused on creating a warm modern space by layering in natural textures through textiles and accessories. I sourced artwork from Lisa Hunt to enhance the look and feel of the space. 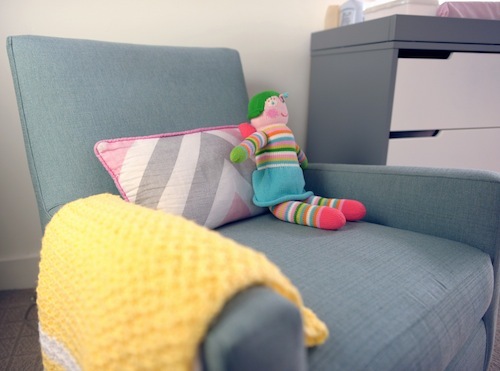 Collaborated with AphroChic to do a toddler bedroom makeover for IKEA. I floor planned, styled and executed this space. 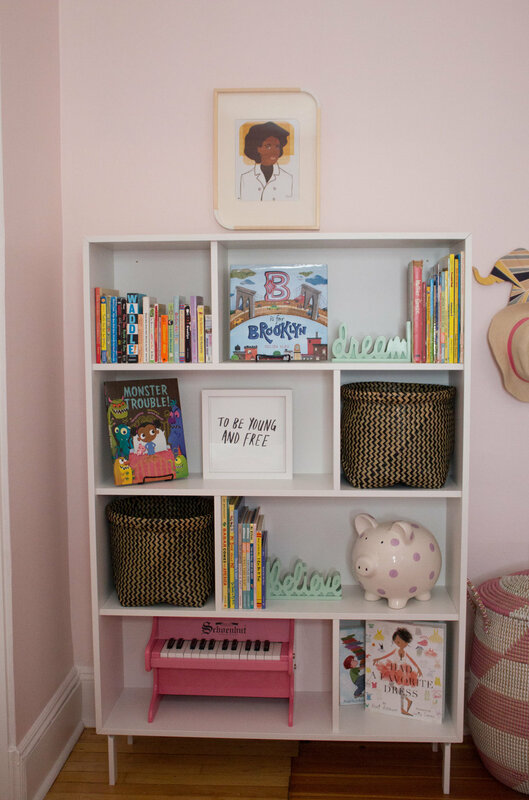 The goal was to great a pretty in pink toddler retreat. Sourced product from additional vendors including Behr paint, PBteen, Serene & Lily, and Minted. Photography by Chinas Cooper. 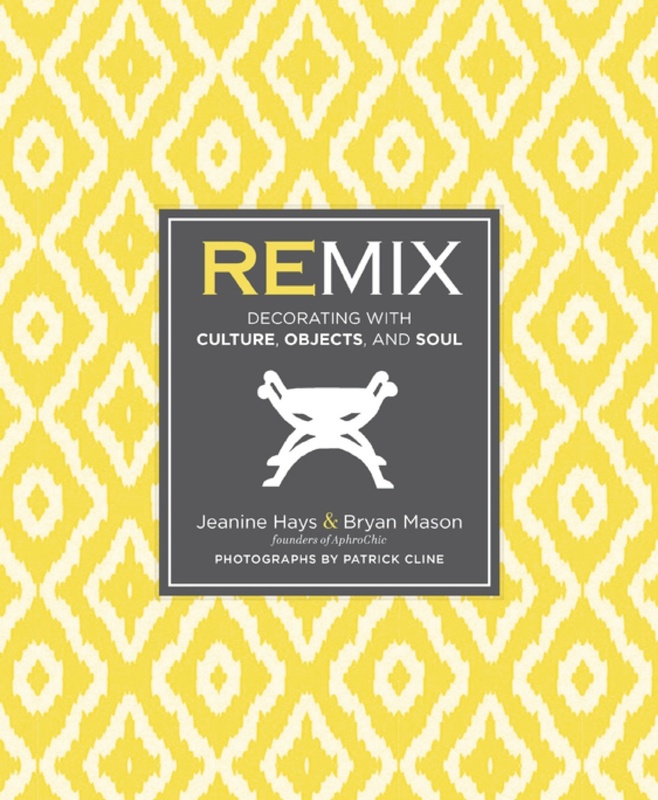 Interior Stylist for the book, Remix published by Penguin Random House. 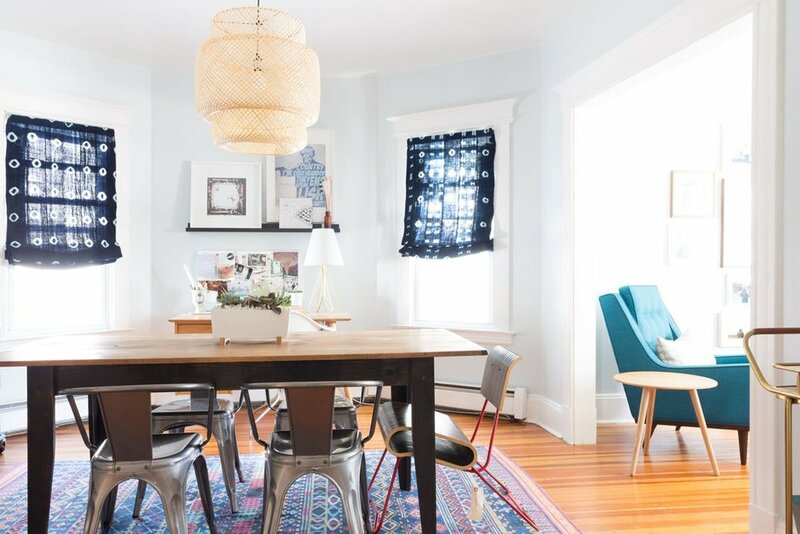 Sourced and styled homes from all over the country with a focus on Modern, soulful style. Photos by Patrick Cline, written by Jeanine Hays & Bryan Mason. 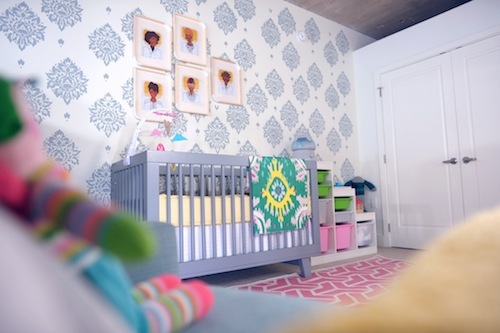 Partnered with HGTV to showcase the interior design of my daughter's bedroom. The overall goal of this design was to create a space that grows up with my daughter, and has lots of storage space. 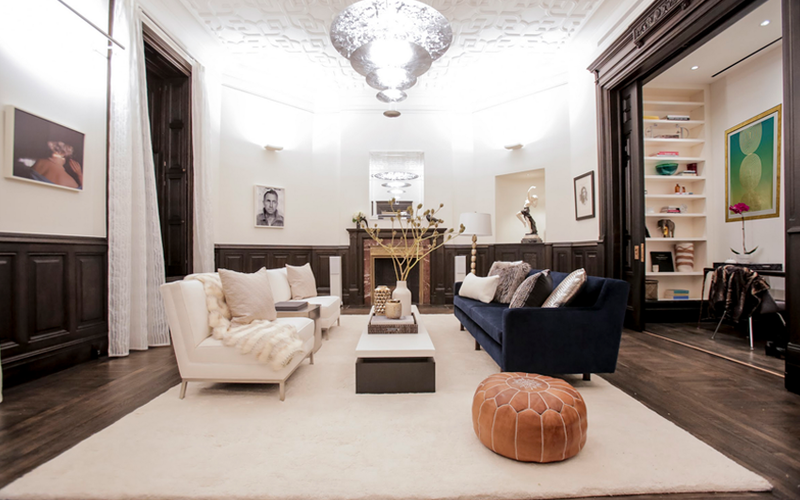 I colloborated with IKEA, AphroChic, Serena & Lily and other vendors to design this space. Selected and styled all elements on each tablescape. 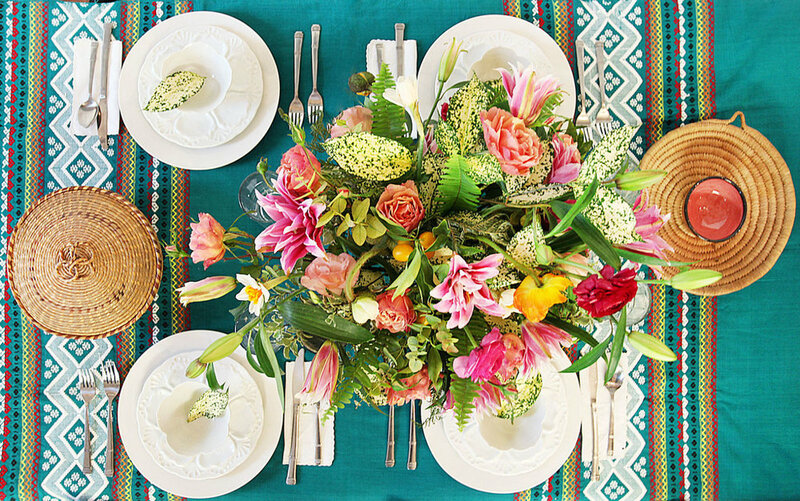 I defined the color palette and theme for each place setting based on the floral design. The concept behind the photo shoot was four tablescapes for four seasons. All items sourced from You & Yours Fine Vintage. Photos by Patrick Cline. 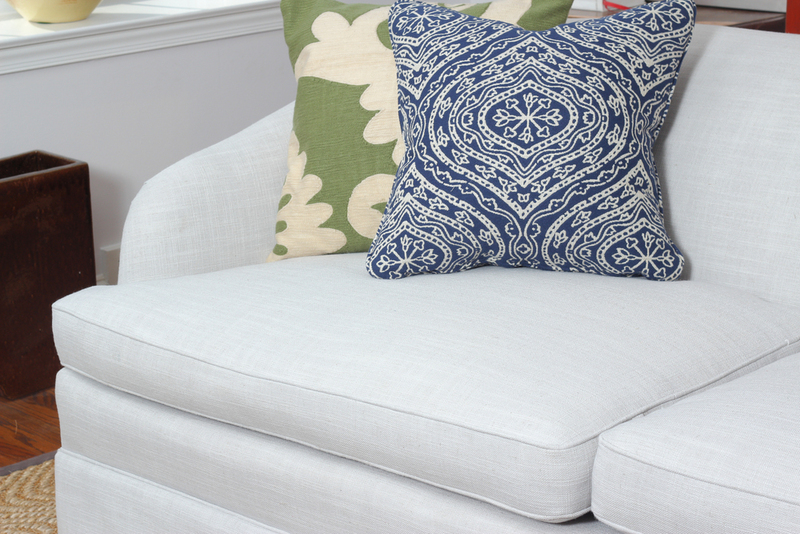 Teamed up with AphroChic to do a living room makeover for a Chairloom client. Positioned and styled all furniture pieces and accessories in the living room. 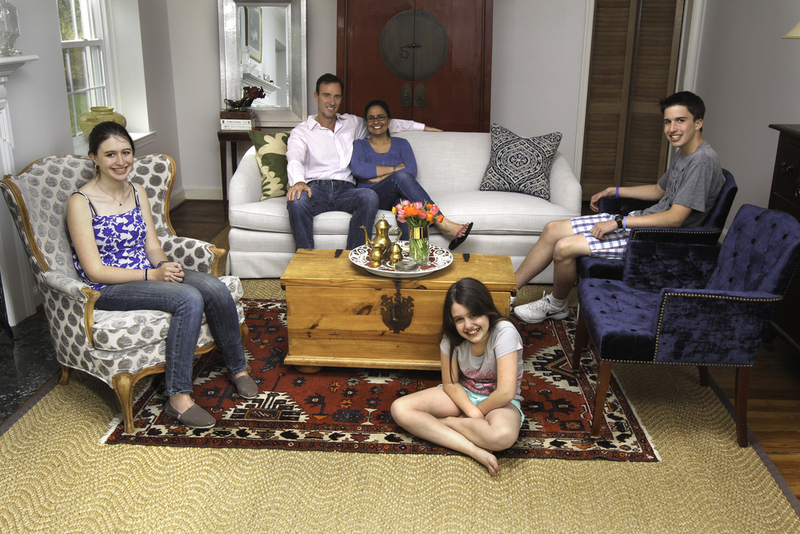 The family wanted a room that was comfortably chic, and a space that could be enjoyed by the entire family. Photography by Leon Belt. 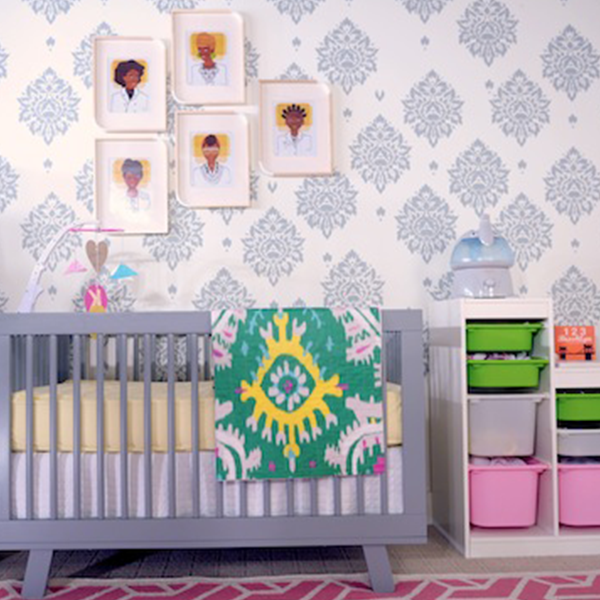 Partnered with AphroChic to design and style a modern nursery for Lonny magazine. I wanted to create a space that the baby could grow up with, so the design and color palette are neutral sprinkled with pops of color. Photos by Leon Belt.